Ateliér.EM was founded in 2009. It organizes the international SEM 1.–7. 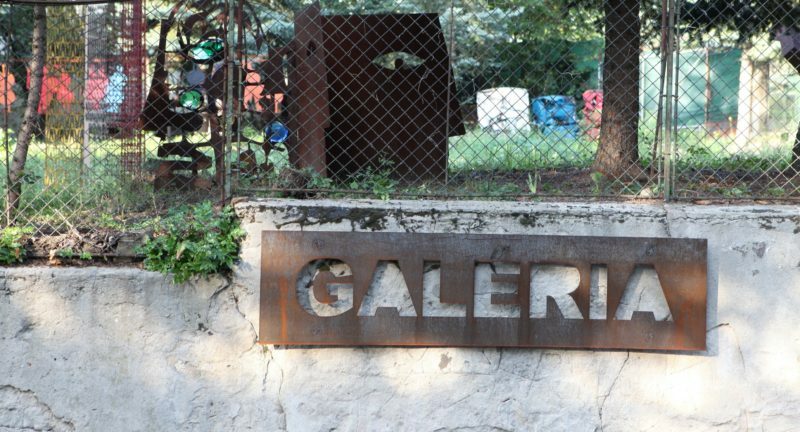 2009–2015 symposium, whose results are presented in the open air ZAHRADA gallery. The project presents “a garden” as a platform for sculptural intervention. The street open air gallery provides passersby with a panoramic street-art view of the sculptural exhibition.